This week’s bake was certainly a whole heap more successful than last – in fact more successful than ever. 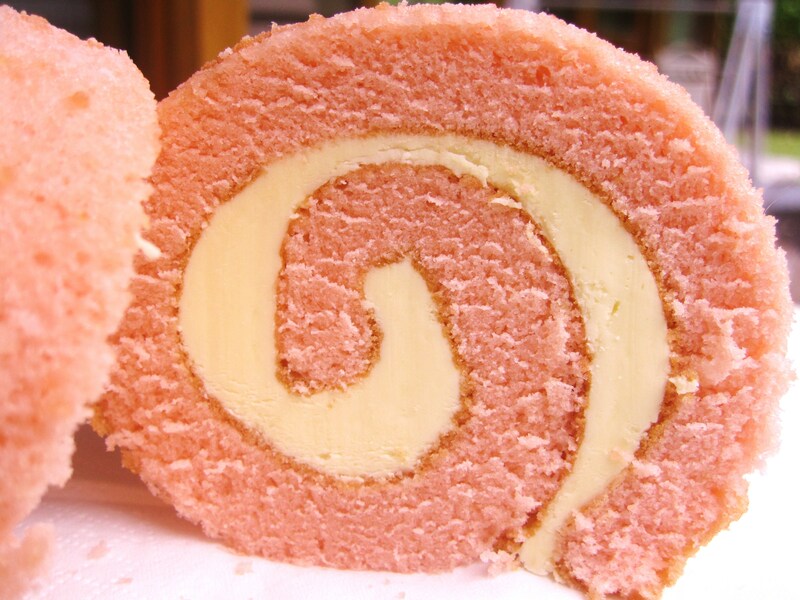 I’ve been wanting, and attempting, to make a ‘log’ or ‘roll’ cake since forever. I’ve searched high and low for a perfect recipe, but despite my time and effort, most of my attempts had ended up as a wasted carton of eggs, and a very messy table cloth filled with sponge. However just by accident I came across this recipe through the week, and I decided to have yet another go. It’s not exactly a traditional ‘swiss roll’, but it’s a sweet alternative. It turned out perfect! And with no hassel at all! 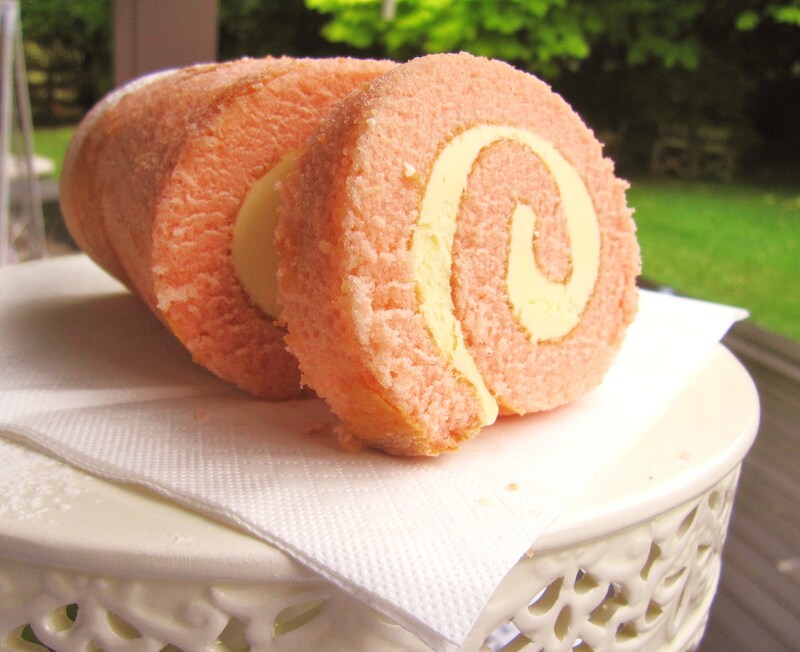 Plus, it tasted like the traditional swiss rolls we used to get when I was little. This recipe is definitely a keeper. It’s a little more hands on than other cakes, but the result is worth it. It would be the perfect accompaniment to a tea party, the colour is so pretty! This week was also the first time I’ve made swiss buttercream – which was also very nice. I don’t know if I would use it as icing on a cake like my mock cream recipe – simply because it lives up to it’s name by being very creamy, and very buttery, rather than suggary. It was just a shame the weather was so bad today and I really didn’t get any decent photographs of it with a nice background. This is one of those bakes that I would have really liked to get a good shot of. Oh well. The other half of the roll is in the freezer now. I’m not sure how well it will turn out once defrosted – but with a good 1/2 a block of butter and 4 eggs, it’s probably for the best that I didn’t finish it off. And just to finish off – I’ve just been offered a job as a waitress/kitchen hand at the vineyard cafe just around the corner from where I live. At last! Have a fantastic week – and happy baking. Preheat oven to 350 degrees. Grease a 9×13 jelly-roll pan with white vegetable shortening and line with parchment; grease parchment paper. In a large bowl, beat eggs with a hand mixer for 5 full minutes – set a timer if you need to! Properly whipped eggs will lighten in color considerably and have the appearance of yellow cake batter. With the mixer still running, slowly add sugar and oil to the whipped eggs. Next, add buttermilk, vinegar, vanilla extract and food coloring (add food coloring a little at a time until desired color is achieved). Pour batter into prepared pan and tilt pan to distribute batter evenly. Sprinkle a cotton tea towel with powdered sugar and rub sugar into the towel with your hands. 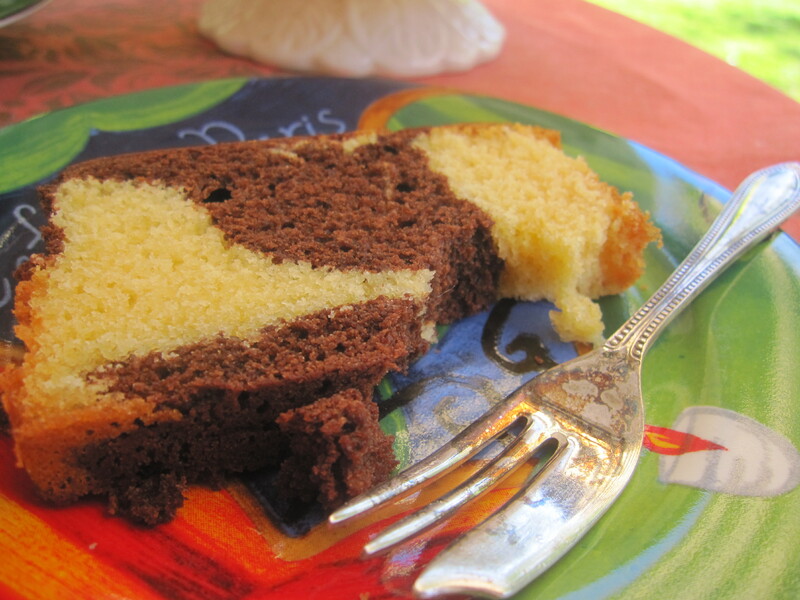 Terry-cloth towels and towels with texture (such as waffle pattern) are NOT ideal for making cake rolls. Bake for 12-15 minutes. Check at 12 minutes. 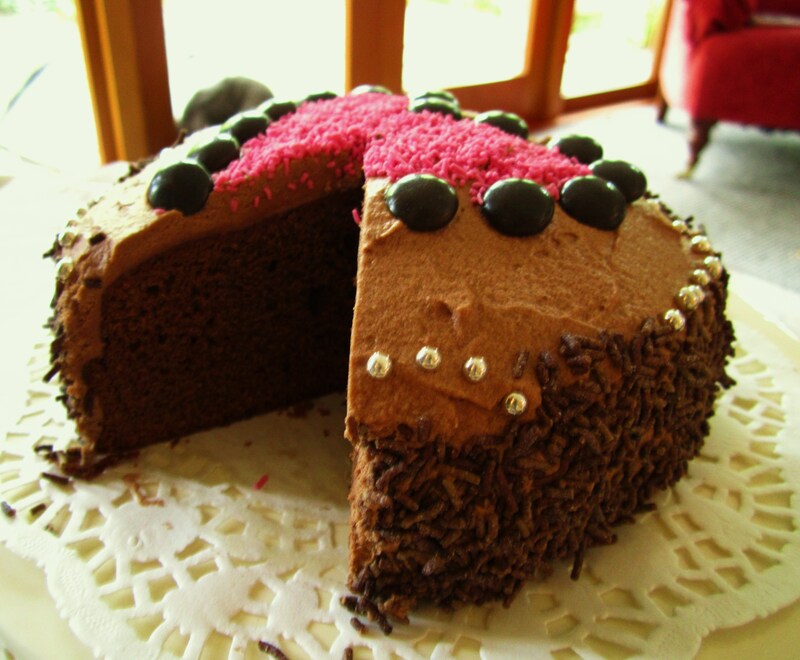 Cake is done when it springs back when pressed with fingers. Whisk egg white(s) and sugar together in a large heat-proof bowl over a pot of simmering water. Whisk constantly until the sugar melts into the egg white. Check consistency by rubbing a bit between two fingers. If sugar granules remain, keep heating/whisking. When sugar and egg white are blended, transfer to a stand mixer. Whip until the mixtures doubles in size. Add vanilla extract, and then whip in softened butter a little at a time until mixture has thickened to buttercream icing consistency. Carefully unwrap/unroll velvet cake, allowing the most tightly rolled end to curl slightly (see video). Frost inside with Swiss buttercream and roll cake tightly. Cut into pieces with a serrated knife and serve. 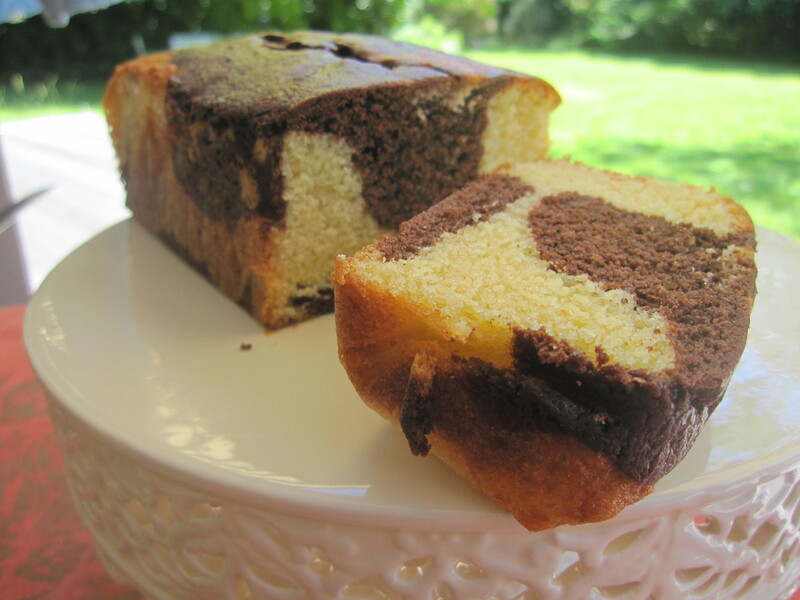 Hi guys 🙂 It’s been a few days since my last post so I thought I’d better spend some time updating, and it’s a perfect opportunity to update a bit and share my marble cake with you all. I’m still on holidays – yay! They acctually seem to be going forever, which is great! I’ve done a lot of tidying up around the house, and running heaps (you have to balance out all that sweet somehow right haha), but the past few days I’ve just been chillin’. Yesterday I attempted to make my version of Cadbury’s creme eggs – which acctually kind of worked, and they tasted pretty good too – with that being said, I wouldn’t trade the real ones. 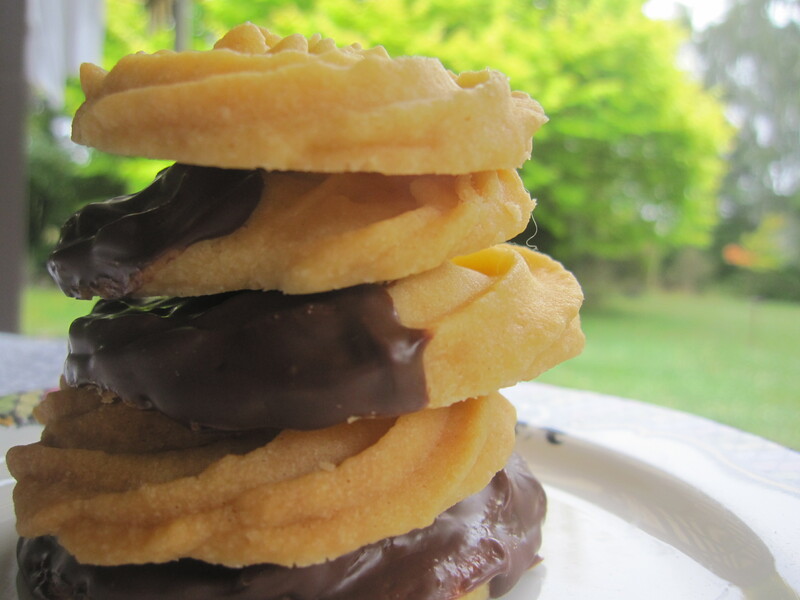 Not really blog post worthy (maybe one day though) – but hey I ate one. You can find the tutorial online here http://www.instructables.com/id/Homemade-Cadbury-Creme-Eggs/ If you’ve got some spare time, deffinatly give it a go. Anyway, tomorrow I’m going away (again, double yay!) but just to stay with my Aunty and Uncle for just over a week. I’m really excited because it’s this Aunty that love baking – so we can get creative together, I might have some extra posts to share when I get home. She always used to sent me cook books when I was younger because she knew I loved baking too. Plus, I havent seen them in over 2 years so it will be good to catch up. And I must say I’m really looking forward to getting some sun and warmth – it’s been overcast here for the past week (almost). Weather – cummon, it’s summer! You can be as dreary as you want afterwards in Winter – not during my few weeks of summer. This pound cake was one of the many thing’s I’ve been enjoying after lunch this week (well, to be honest it lasted 2 days). I used one of my new recipe books that I bought while on Norfolk Island. It’s a great book – Baker and Spice, Baking with Passion. 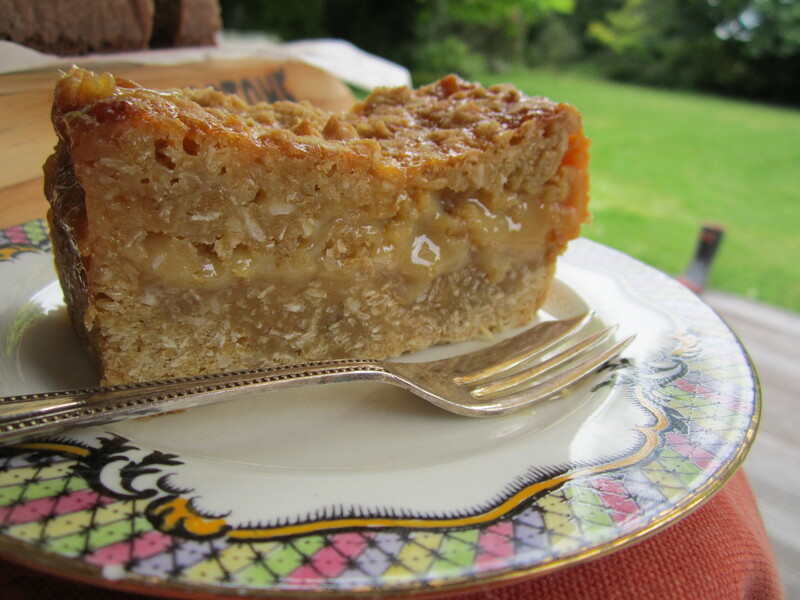 It’s got some fantastic bread recipes, and pastry recipe’s too, as wells as cakes like this one. The chocolate swirl had the richest chocolate taste, it was sort of hard to believe it had only been made with what it had – and I think it was even better on the second day. Is it just me, or does cake always taste better on the second day, when it’s just a bit firmer and has more bite? I think so. Hope everyone’s new year is going to plan so far – have a great week, happy baking! January 1st 2012 has finally arrived bringing *fingers crossed* much joy and many more happy memories. Hopefully everyone had a fun-filled night – me personally – I spent new years on facebook, youtube and food blogs then went to bed at 10:30 – party animal right here. 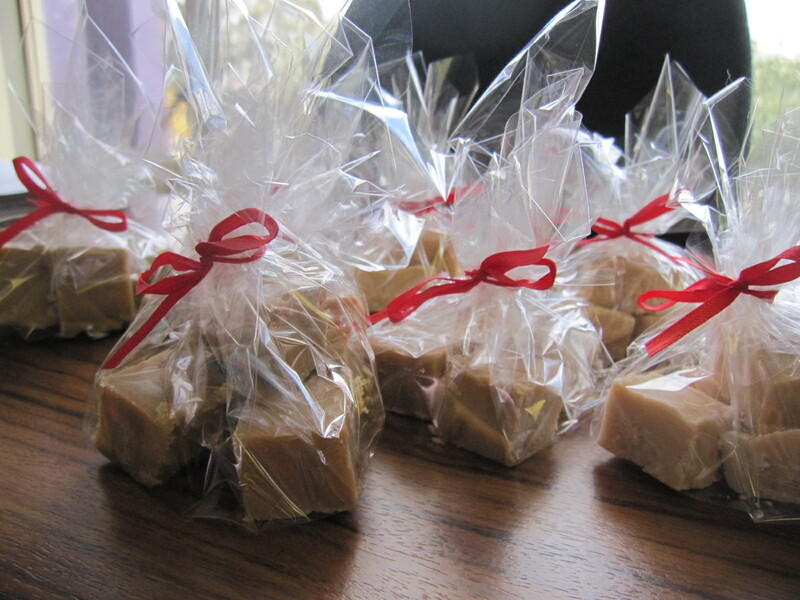 I spent my new years day (not the whole thing, but some time) baking – what else would I be doing. 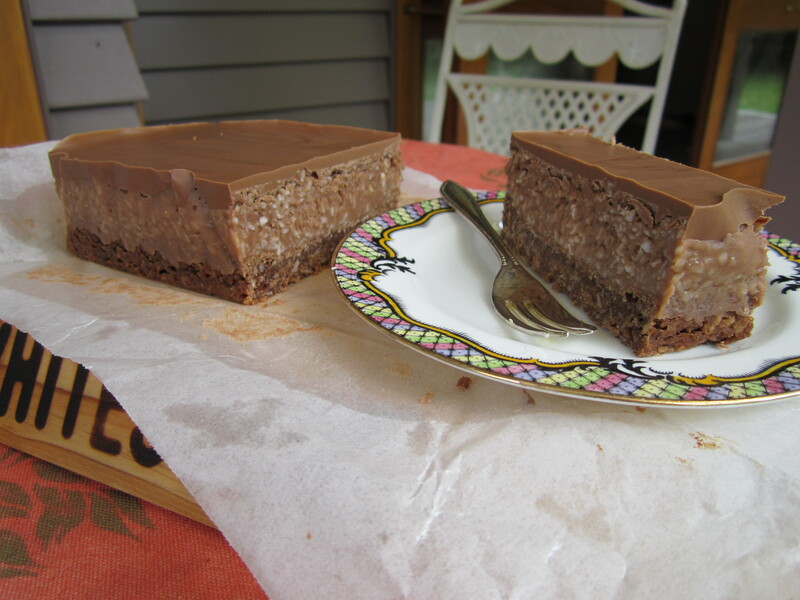 I had leftover condensed milk, so I needed something to get rid of it with,so, chocolate coconut rough slice was the answer. 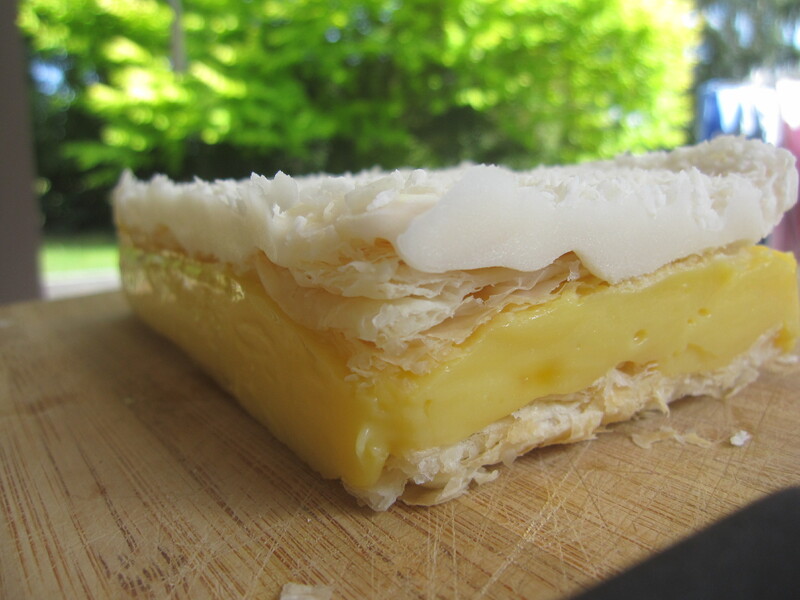 Now, I have a habbit, especially on this blog of over-emphasising how good something tastes. That’s probably because everything really does taste quite good. However, I simply cannot emphasise enough, how good this slice was/is. I was trying to think of any possible way to fully explain to you all how incredible this is, the only way I could think of was to expose myself in eating three quarters of it just today (thank God I halved the recipe to begin with). Yes it was rediculously good, I must admit. It was worth feeling quite sick for a few hours afterwards. I must warn you – it’s probably not for the faint hearted. If you’re not a huge fan of chocolate – as in, a chewy gritty crunchy mound of chocolate caking your mouth with each bite, maybe try something different – but if you do, you’ve found your match! So I’m going to share the recipe with you all now and you can try it for yourself – and once again, a very happy new year to all! Base 50g Self-raising flour, 50g plain flour, 2tbs cocoa powder, 50g desiccated coconut, 165g firmly packed light brown sugar, 90g unsalted butter (melted), 250g milk chocolate, melted. Filling 240g icing sugar, 120g desiccated coconut, 2tbs cocoa powder, 160ml condensed milk, 75g unsalted butter (melted), 1tsp vanilla extract. 1. Preheat oven to 180 degress celcius (350F). Grease 20cmx30cm rectangular pan and line base and sides with baking paper. 2. Combine flours, cocoa, coconut, sugar and butter in a medium bowl. Press mixture evenly in base of pan. Bake for around 20 minutes, then cool for 15 minutes. 3. 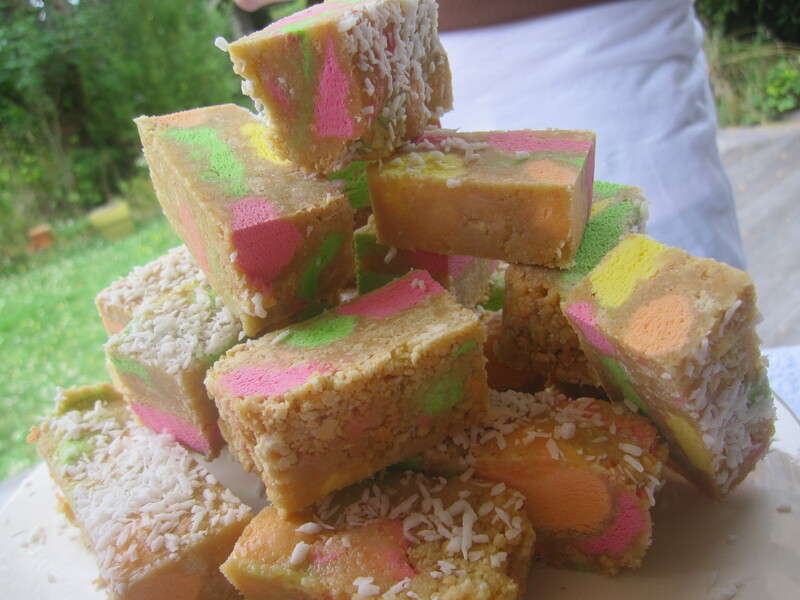 Meanwhile, make coconut rough filling. Combine all ingredients in a medium bowl. 4. 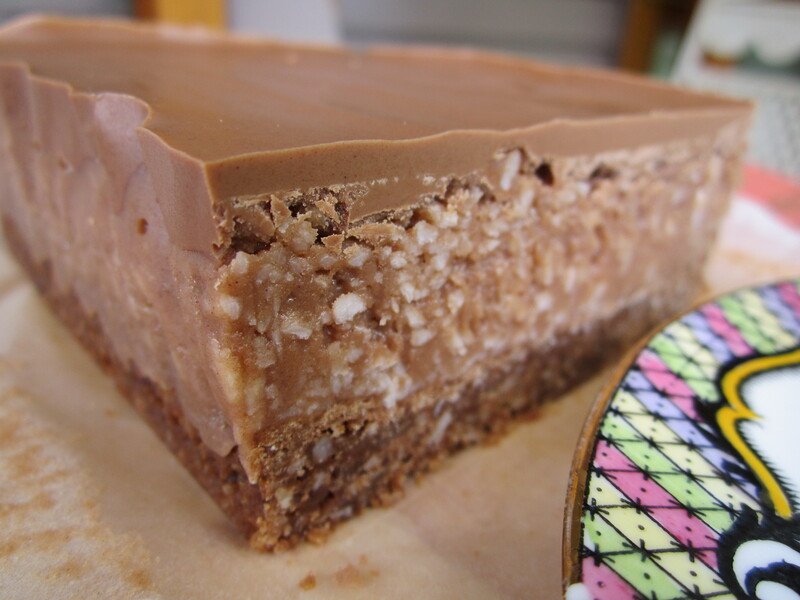 Spead the filling evenly over the warm base, and top with melted chocolate. Refrigerate for 2 hours or untill firm. 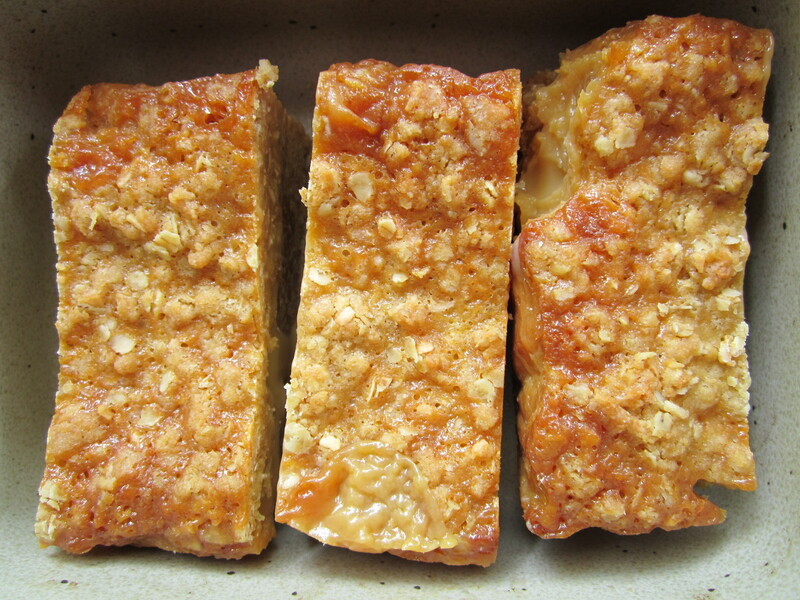 As promised, my oaty caramel slice – it certainly satisfied the craving, deffinatly reccomended! Preheat oven to 180 C. Line a large tin 25 x 35 cm with baking paper and grease. Combine the dry ingredients in a bowl then add eggs and the melted butter. Mix well and press 2/3 of the mixture into the tine. 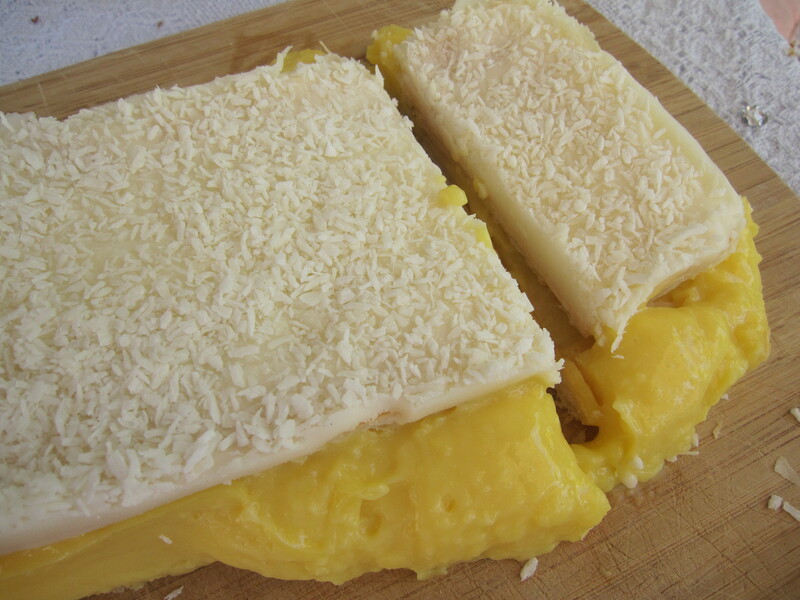 Make the filling by melting the butter, golden syrup and condensed milk in a pot until well blended then add the vanilla. Pour over the base and sprinkle the remaining crumble mixture over the top. Bake for 30 mins. Cool in the tin and refrigerate before cutting. Happy holidays! Christmas has come and gone for another year – it’s sad that it’s finally over after months of preparation – but at least now we can look forward to the new year. I spent my half of my Christmas day flying home from a wonderful holiday on Norfolk Island – but all in all it was a lovely day, and my lead up to Christmas was equally as lovely – it was a well earned rest, but at the same time it’s good to be home. Now that we’re home, I’m focusing on the new year – which I must say has seemed to sprung up awfully soon since last time. I’m tidying up around the house while I have the free time because of the holidays – and I’ve planned some new years goals I’m determined to work towards, for example, get a job. It’s one thing I love about the new year is – at least mentally – being able to start fresh and hopefully make some positive change. Plus, with a new school year means loads of new opportunities, I’m looking forward to it. Hopefully 2012 will be a little less shaky, with Christchurch being hit by yet another large earthquake on the 23rd – and another 50 or so aftershocks and still counting. It was a real blow to everyone here, I’m glad we were away when it happened. I’m one of the lucky one’s as our house wasn’t as badly affected as people on the eastern side of town – but an earthquake is an earthquake, and it’s just as challenging no matter what your situation. 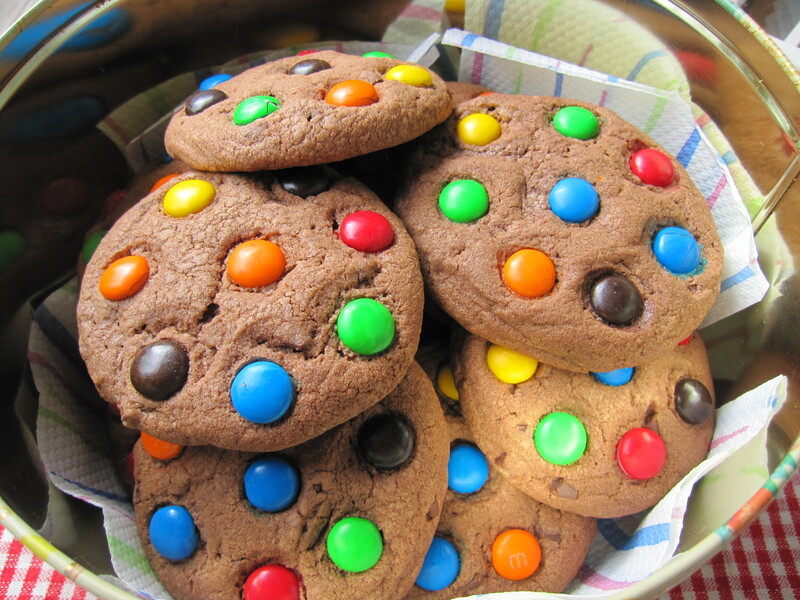 On a brighter note – the cookies! 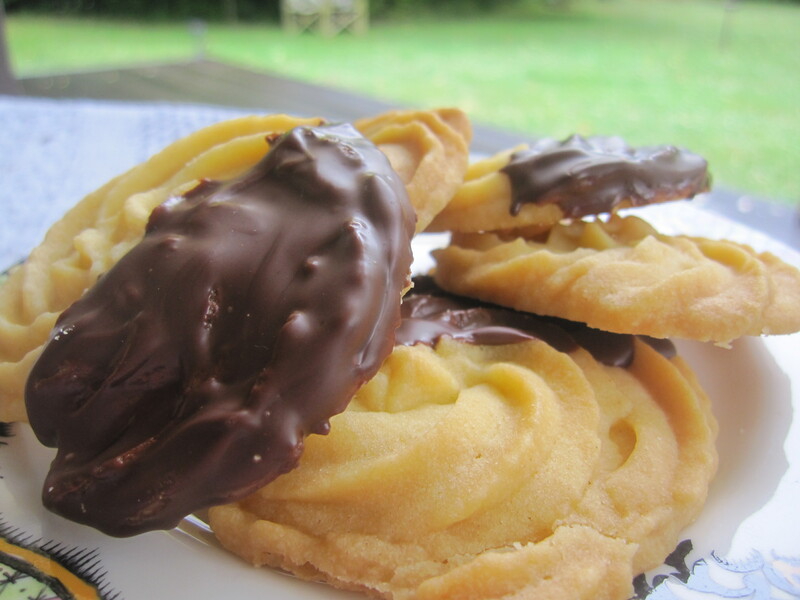 These cookies acctually aren’t a recent bake – I made them a few months back and took photo’s but never shared them. With all the sweet food that’s inhabiting our pantry at the moment, both mum and I decided we’d better finish what’s left before we end up with an alladins cave of fatty goodness, so I’ve been out of the kitchen when it comes to baking. With that being said, I acctually just finished making some oaty caramel slice because I’m craving it since returning from having it for dessert every night we’ve been away – so watch this space! I made these cookies for a dancing competition. 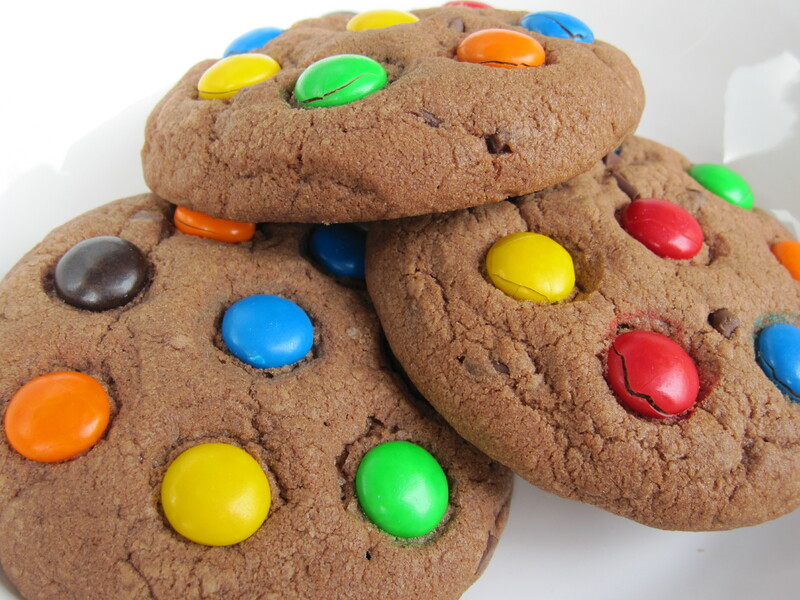 There are a lot of little kids at my dance studio, so when requests were sent out for home baking donations, I decided to put some of the m&m’s in the pantry to good use in brightening up chocolate cookies because they would be sure to sell – and they did. They’re not just for the littlies either – big kids like myself were fans too. And they really stood out against all the other plain muffins and slices. Anyway, I didn’t think I’d have much to write but I’ve come out with quite a bit afterall. I hope you all had a wonderful Christmas/holiday and get some rest before the new year hits us full swing! 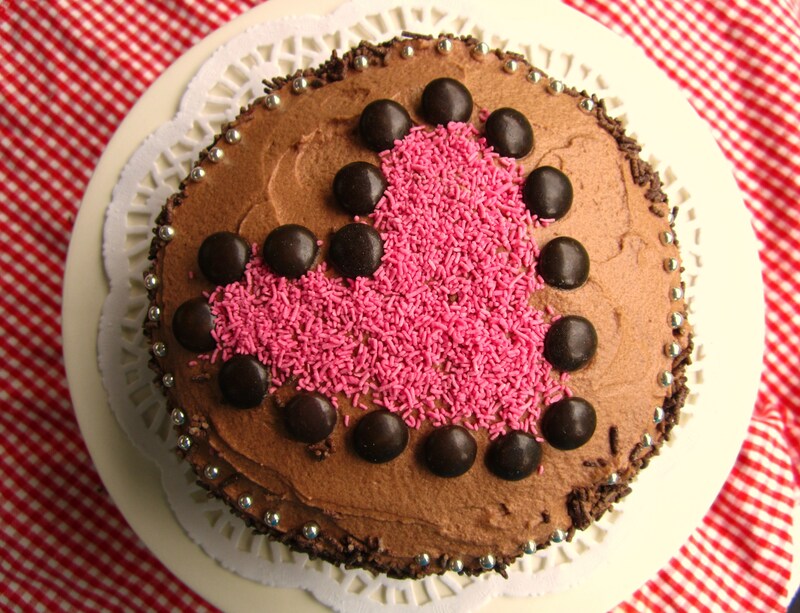 Untill next time – happy baking!